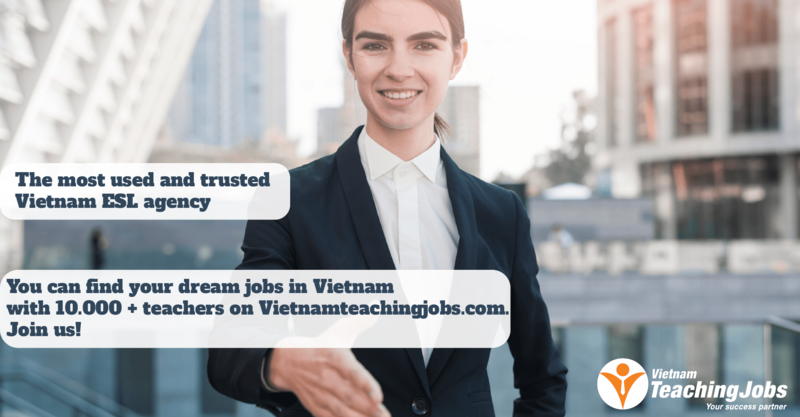 I Can Read are currently seeking qualified part-time teachers to work at one of our 6 centrally located centres in Hanoi. 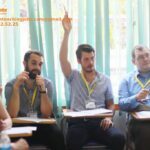 I Can Read prides ourselves on our unique teaching methodology. Our system was created by two Australian psychologists as a method to teach people with dyslexia how to read. It was then recognised that this was also a very effective method to teach ESL students to read. Fully paid training in the I Can Read System (with ICR certificate) and a great opportunity to work for an internationally recognized and respected company. Following training, there is potential for the correct candidate to enter a full-time contracted position complete with additional benefits. Ongoing professional development and support from your senior teacher. Are truly passionate in teaching and sharing knowledge with others, including very small children. Believe in creating magical experiences for their students and colleagues. 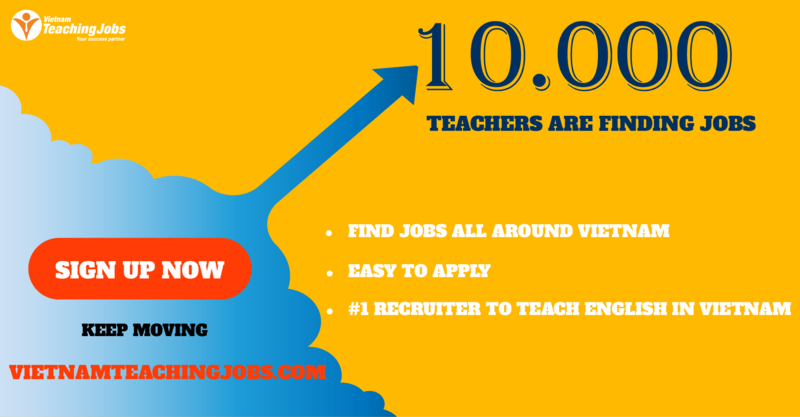 Full-Time & Part-Time Teachers Needed to Become Literacy Specialists posted 8 months ago.